And for Virtual Center 4.1 the host server needs to be x64 bit (at time of writing Server 2008 R2 is NOT supported). 2. Copy the update to a datastore on your ESXi server. 3. Connect to the ESXi server via SSH. 4. Find the “simlink” for the datastore you put the update in with the following command. 5. Enter maintenance mode with the following command. 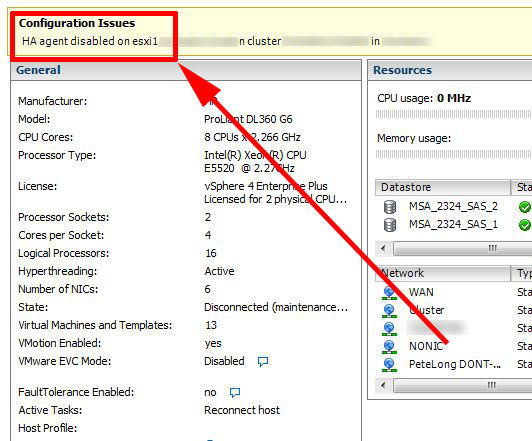 (In a VCenter environment do this from the VCenter). 6. Extract the update with the following command. (replace the simlink with your own). 7. Install the update with the following command. (replace the simlink with your own). 8. Reboot the ESXi Server. 9. Exit maintenance mode either via the VI client or from command line with the follwing command. Note: If you are doing multiple ESXi hosts in a vCenter environment the simlinks will be the same on all the hosts.